Our AIA Leadership Team is committed to helping the church in Africa become the Spirit-empowered force God’s intends it to be. Dr. Denny Miller (right) serves as Director of the ministry and his wife Sandy serves as Administrator. Rev. 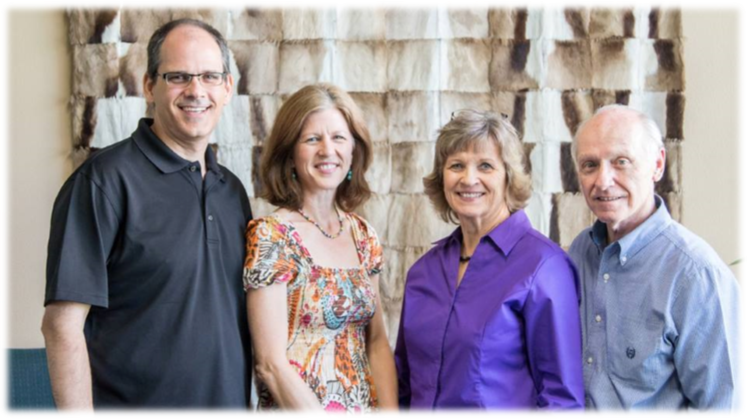 Mark Turney (left) serves as Associate Director of AIA and his wife Victoria serves as Administrative Assistant.